The Saskatchewan Immigrant Nomination Program follows a strict criterion when selecting applicants. Regardless of whether you fall under the Express Entry or the Occupation In-Demand subcategory, you’re required to initially fill an Expression of Interest (EoI) profile. Those wishing to live the Canadian experience have to fill the profile that serves to understand their educational background, work experience, and language proficiency. Once all these have been fully satisfied, the person is awarded marks in the assessment grid, gauging them against their fellow entrants. The program also offers the highest-ranking applicants an opportunity to apply for Canadian citizenship under the provincial nomination class, which is a more specified category of application in Saskatchewan’s Expression of Interest plan. As expected, questions arise. People want to understand what criterion the Saskatchewan government does in separating people who have the same score. To be more decisive, the Saskatchewan government asks questions to deal with your ties to Canada, closer family, and friends living in the province as well as the educational background. The program, which started in July this year, has hit full throttle. 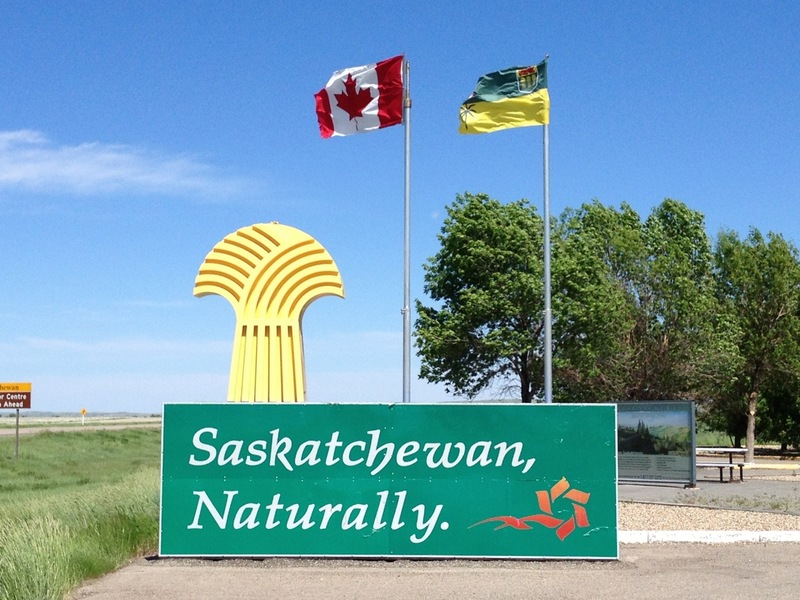 In the latest draw, Saskatchewan has sent out more than 900 immigration invitations. All those individuals who receive the invitation are required to submit their application documents within two months of the initial offer. The recent November 1st Express Entry and Occupation In-Demand immigration sub-classes invited a total of 926 applications bidding for permanent residence in the province of Saskatchewan. The invitation follows an initial invitation that sought international skilled workers under the Saskatchewan Expression of Interest (EoI) program. The program, which seeks to offer permanent residence in Canada to international workers seeking Canadian citizenship, started in July 2018. Under the Occupation In-Demand subcategory, 671 applicants issued their EoI with the lowest score of 61. That’s the lowest score in the sub-category since the inception of the program. 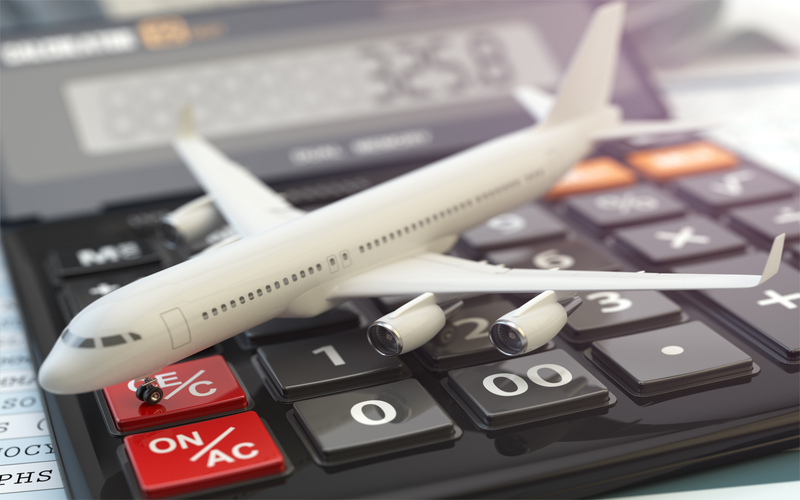 In the Express Entry, 225 invitation offers came in, and like the Occupation In-Demand category, the Express Entry class recorded the lowest points thus far, 60. Perhaps the requirement policies haven’t been as stringent as before. That’s an indication of an even larger pool of applicants in the two categories. The Express Entry category has an integrated system that monitors applicants under three main classes: The skilled worker category, the trade class, and the Canadian Experience. The minimum score under the Express Entry sub-category is 60. But for an individual to qualify in the Occupation In-Demand section, s/he must be highly skilled in a certain industrial path. These are but some primary requirements for people seeking permanent residence in Canada. After an applicant has been nominated as a potential lead, s/he is awarded 600 points int heir comprehensive ranking unit. That’s the score that separates them from other applicants in the Express Entry category. On another token, applying for the Occupation In-Demand category earns an applicant 60 points in the assessment grid. The individual must have had a year’s experience in the past decade among other requirements.